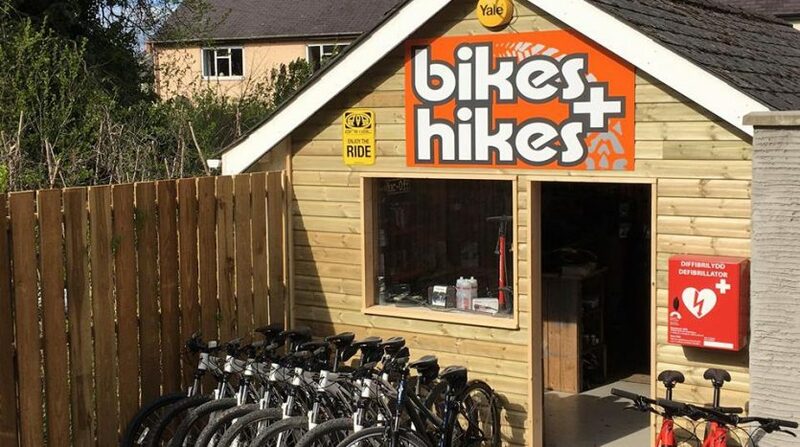 Bikes and Hikes is a small but well equipped shop in the Heart of the Brecon Beacons. We are passionate about cycling and the area,The Brecon Beacons has become one of the most outstanding and accessible venues for outdoor activities in the UK. The Village of Talybont benefits from spectacular scenery, flowing river valleys, rolling hills and mountains providing you with the ideal place to start your adventures. 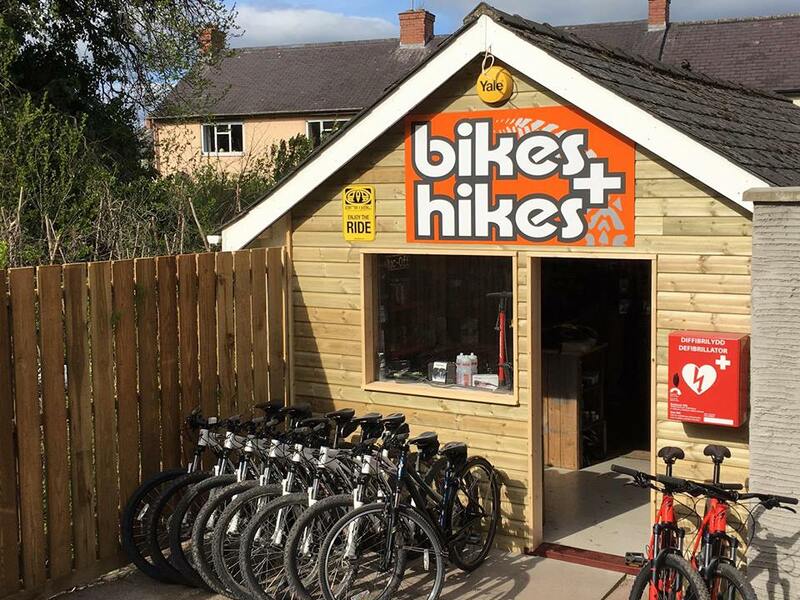 Bikes and Hikes provide a one stop shop and information point for all your cycling and adventure needs. Talybont also has a shop cafe and pubs for your pre and apre ride needs. Why not pop in to the cycle hub for a chat or simply give us a call.